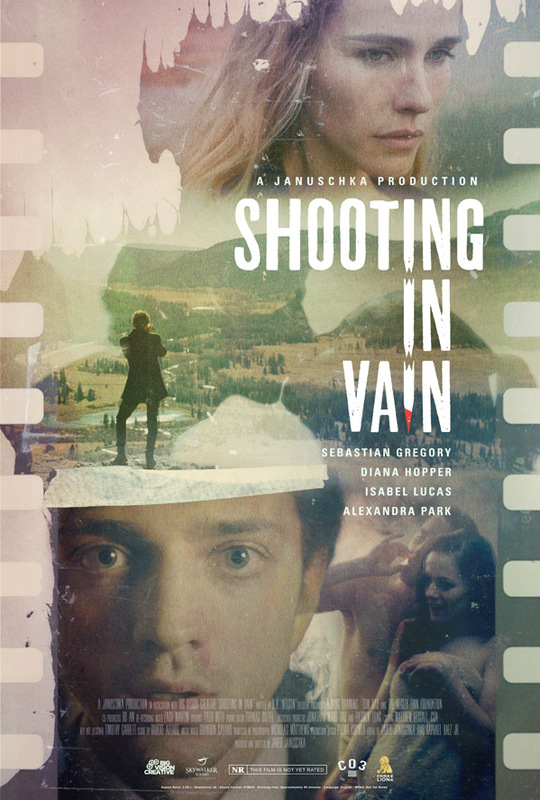 "The truth is elusive, evasive, polymorphic…" An early festival trailer has debuted for an indie drama titled Shooting in Vain, the feature debut of Jared Januschka. This film will be premiering at the Dances With Films festival in Los Angeles in June, and this is an early trailer to drum up some buzz in hopes of getting attendees interested in seeing it. Shooting in Vain is a look at the heroin epidemic sweeping America, told through the eyes of a struggling artist who lost the love of his life. Sebastian Gregory stars as Max, who returns to his hometown and re-experiences the memories of falling in love with his high school sweetheart. The full cast includes Isabel Lucas, Diana Hopper, Alexandra Park, & Maria McCann. Check it out. Still overwhelmed with guilt years after his high school sweetheart's death, Max returns home seeking closure. Instead, he re-experiences the memories of falling in love with her. The mystery of what happened to this alluring young woman unravels as the past plays again the present. Shooting in Vain is a timely, culturally relevant love story that appeals to teens and adults. Shooting in Vain is directed by American filmmaker Jared Januschka, a graduate of CalArts, making his feature directorial debut after a number of short films previously. The screenplay is written by D.H. Nelson. The film will premiere at the Dances With Films festival in Los Angeles in June coming up. It's still seeking distribution. Stay tuned. First impression?